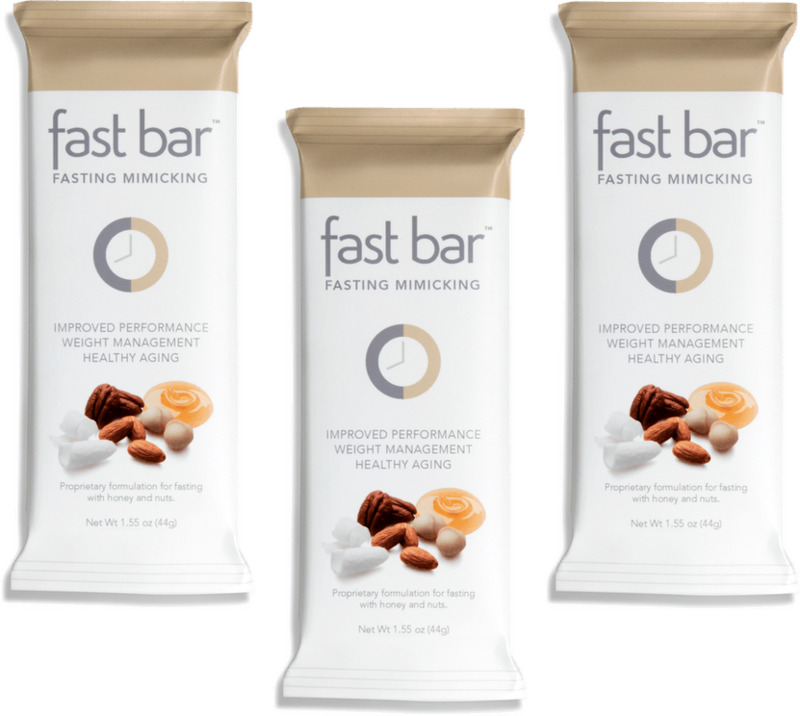 Fast Bar™ is a premium nutrition bar that provides nourishment to the body while helping to keep it in a fasting mode. 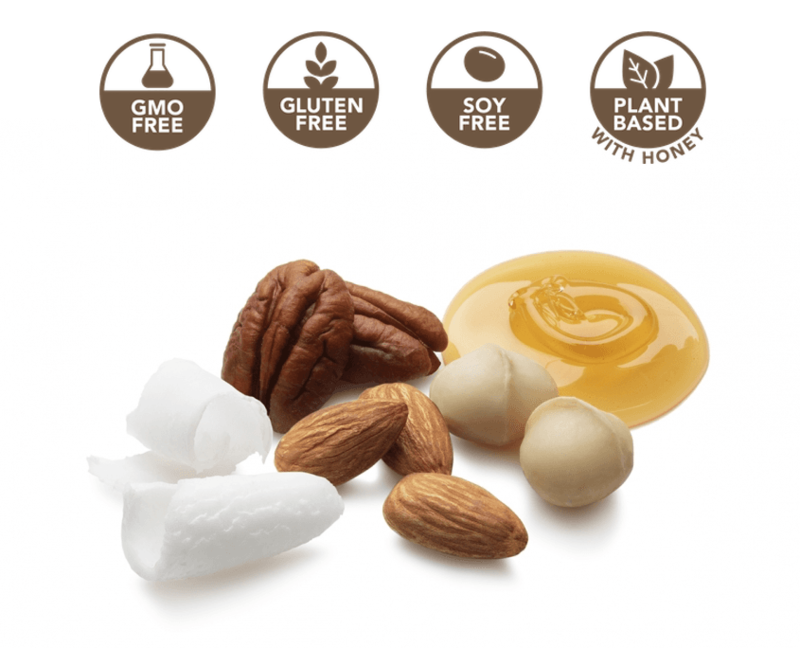 High in healthy fats and low in carbs, it’s a non-GMO, gluten-free, soy-free with NO artificial additives and preservatives bar featuring a proprietary blend of premium nuts and other natural ingredients. After 20 years of extensive research, the Longevity Institute discovered a nutrition formulation, known as the Fasting Mimicking Diet®, that supplies the body with specific foods while also allowing it to remain in a fasted state for a host of positive health effects that extend well beyond weight loss and fat reduction. 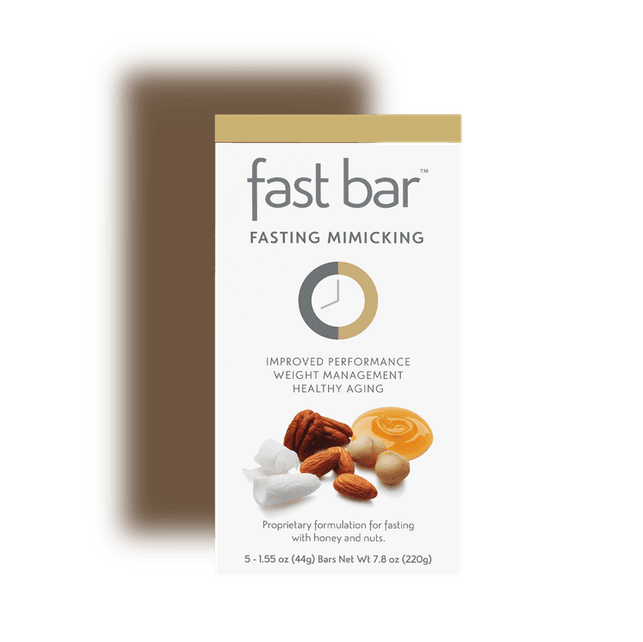 Fast Bar™ was clinically tested as part of the Fasting Mimicking Diet and is the only nutrition bar that may mimic fasting*. It’s a nourishing source to satisfy food cravings while extending an intermittent fast until the next meal. *Fast Bar was part of the clinically-tested Fasting Mimicking Diet (FMD®) but was not tested separately from the full FMD program. Research suggests that skipping breakfast may pose cardiovascular risks. For those skipping breakfast, Fast Bar presents a good source of healthy fats from nuts, some of which may reduce the risk of coronary heart disease*. Whether every day or a few times a week, on its own or as part of a program that has patients eating the bar between ProLon cycles, you can help your patients create a more rewarding fasting experience to support their goals of weight management and overall wellness.